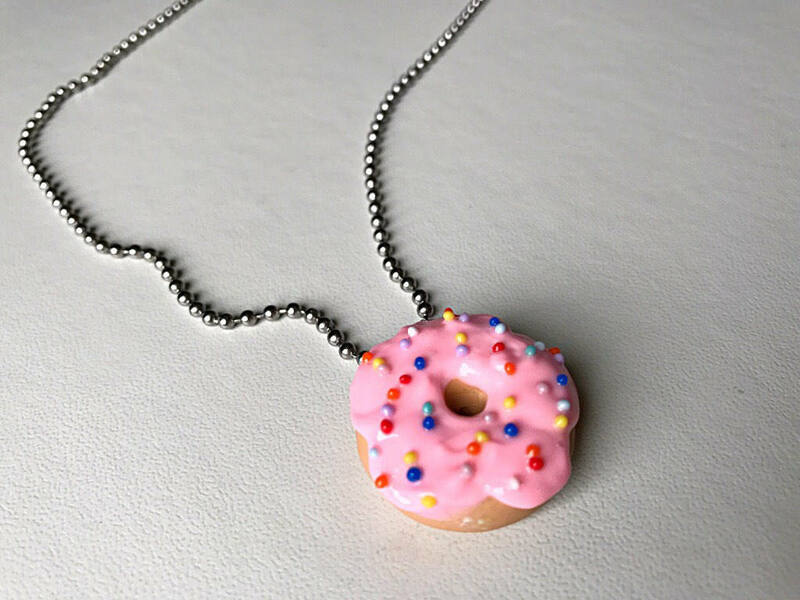 This super cute donut is one of many donut items I offer in my shop! 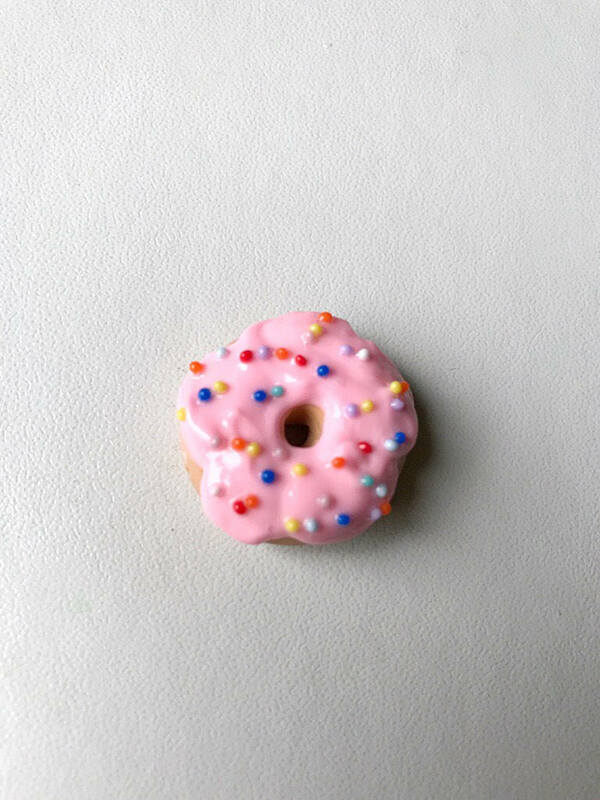 They are made of polymer clay and faux glass sprinkles. They are then sealed in a clear glaze to give them a nice shine! 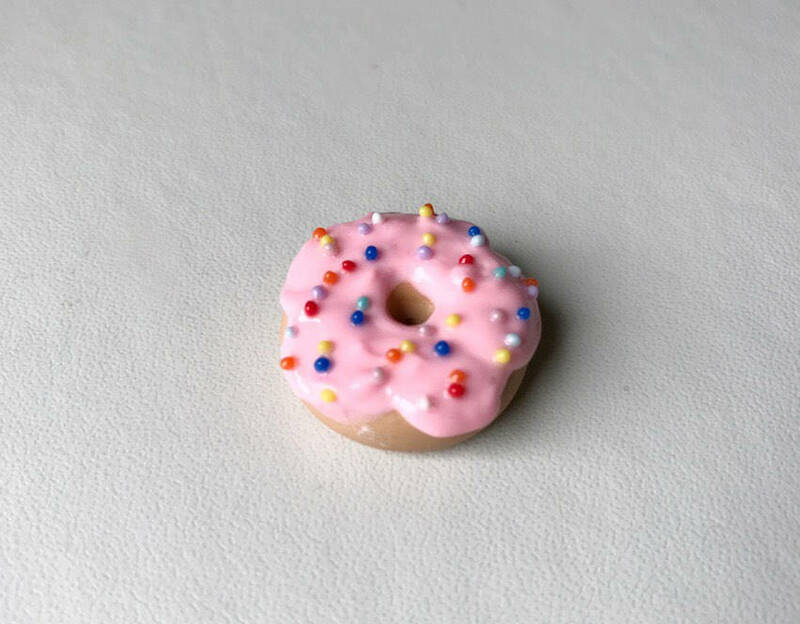 *Choose if you would like a vanilla scent added to the donut! It smells amazing!!! 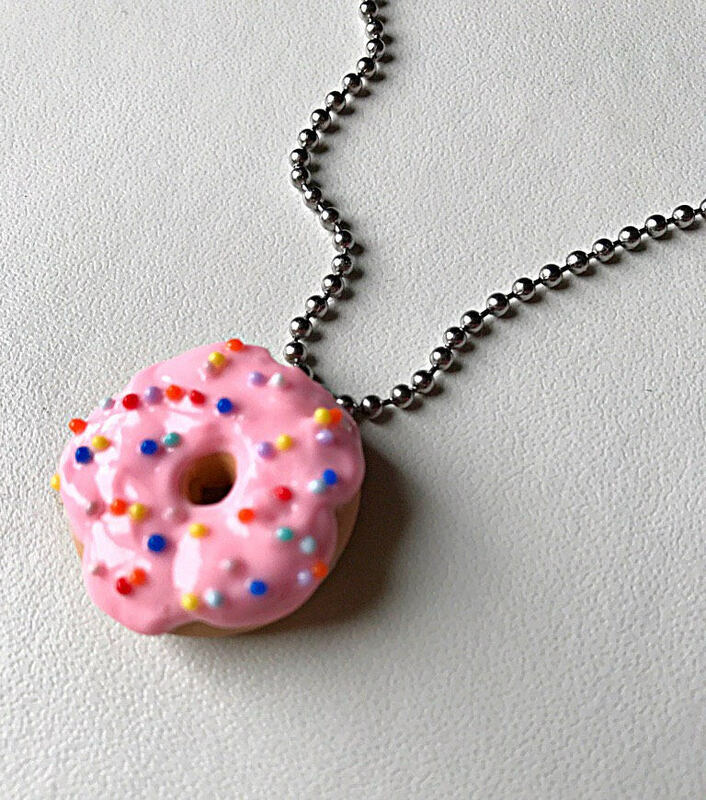 **They are MADE TO ORDER 3-5 days! 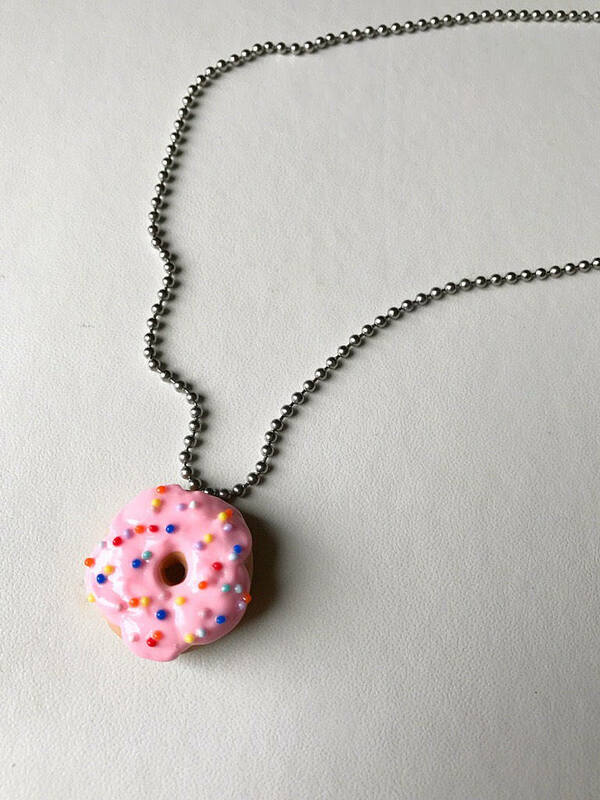 I do make items asap so that you get your items quickly! They are mailed in a jewelry box with a pink poly mailer!